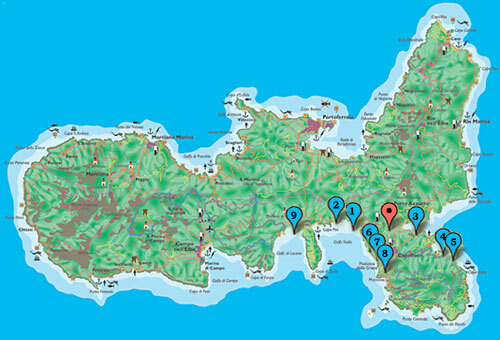 Our central position means you can get to many beaches on the south east of the Island in just a few minutes, whether you prefer a busy one with facilities or a quieter, more isolated one, the latter being more suitable if you wish to take your dog with you. 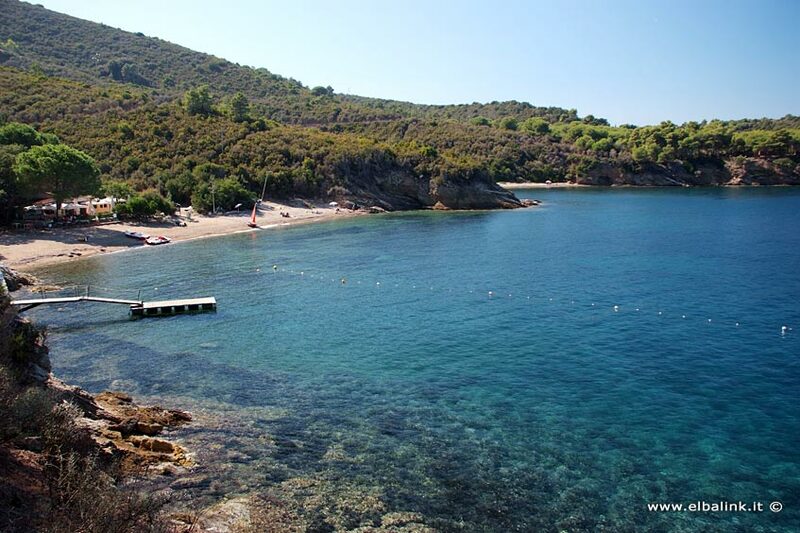 (1) Lido Beach: the nearest beach to our hotel, which can also be reached on foot (distance 2 km). 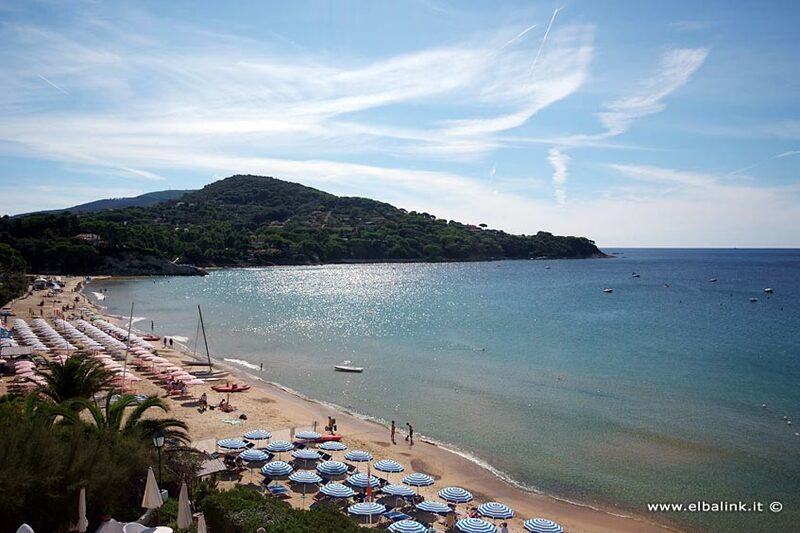 A 400 metre long sandy beach, where you can find all the beach facilities, as well as restaurants, a bar, a car park and the possibility of doing many water sports. 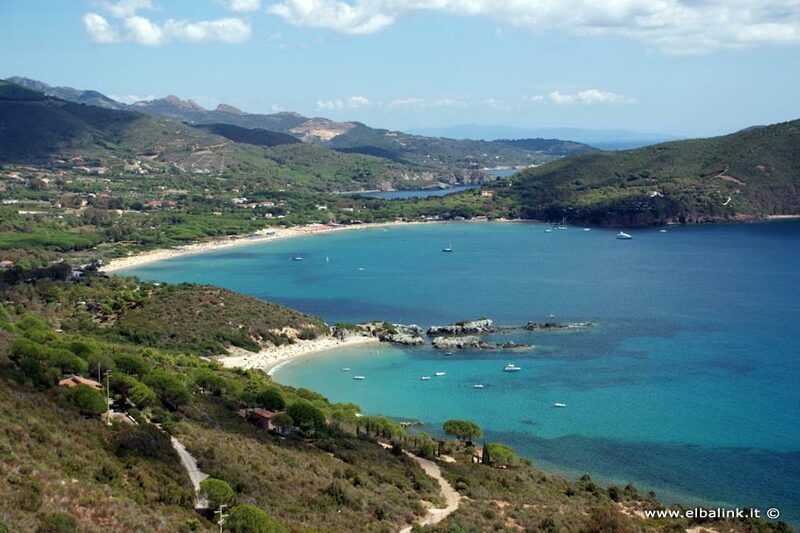 (2) Felciaio Beach: 2,5 km from the hotel; a 110 metre long sandy beach next to Lido beach; a beautiful, quiet beach with a tiny, natural port; Car park. 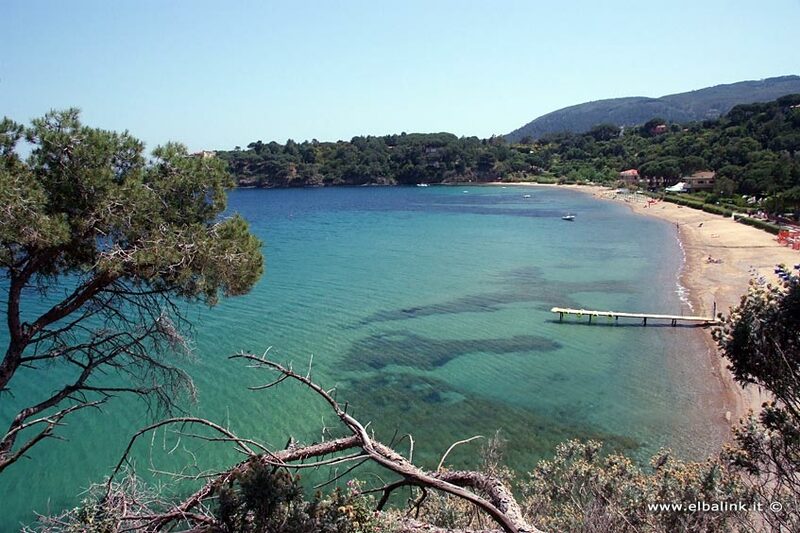 (3) Naregno Beach: 2,5 km from the hotel; A sandy beach 500 m long. Facilities include: restaurants, bars, car parks and watersports. 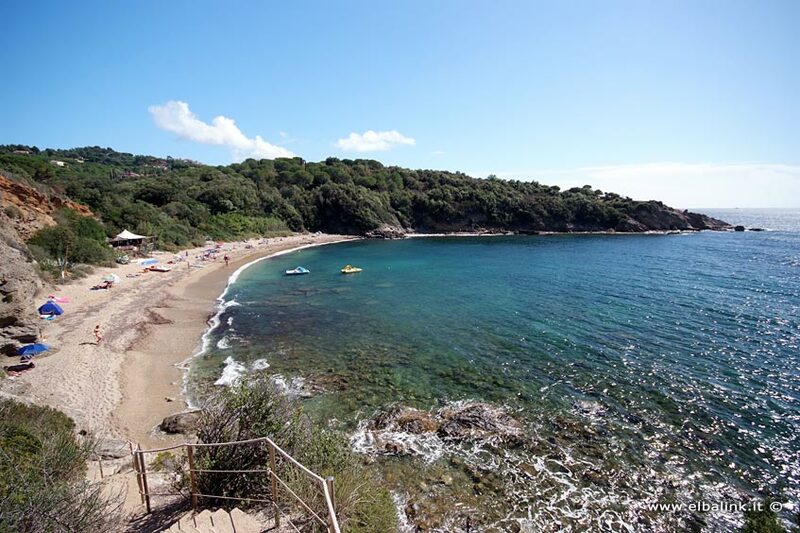 (4) Calanova Beach: 7 km from the hotel. A quiet, pebble beach 200 m long. To reach the beach you have to walk a short distance along a grit road. There is a good bar-restaurant and a car park. 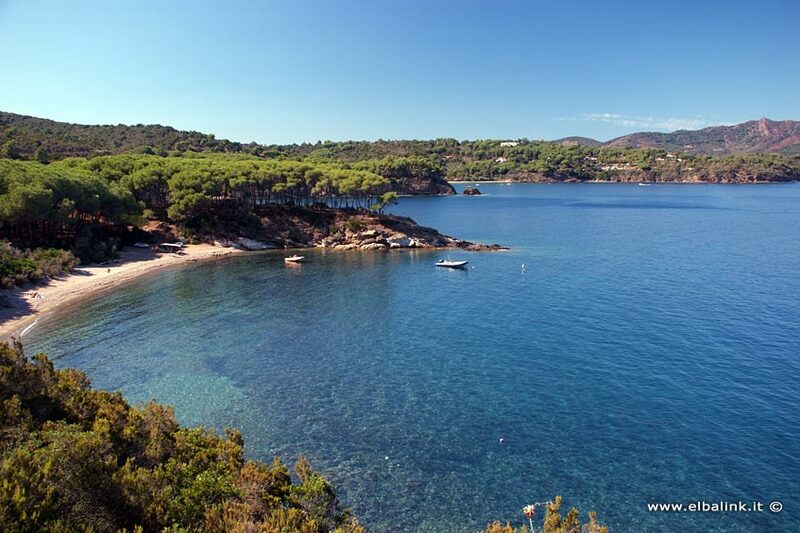 (5) Liscoli Beach: 8 km from our hotel; little sandy beach 80 m long - after Calanova beach with a beautiful little pine grove at the back. No facilities. (6) Zuccale Beach: this quiet, 200 metre long, sandy beach is next to Barabarca beach. No facilities; carpark. 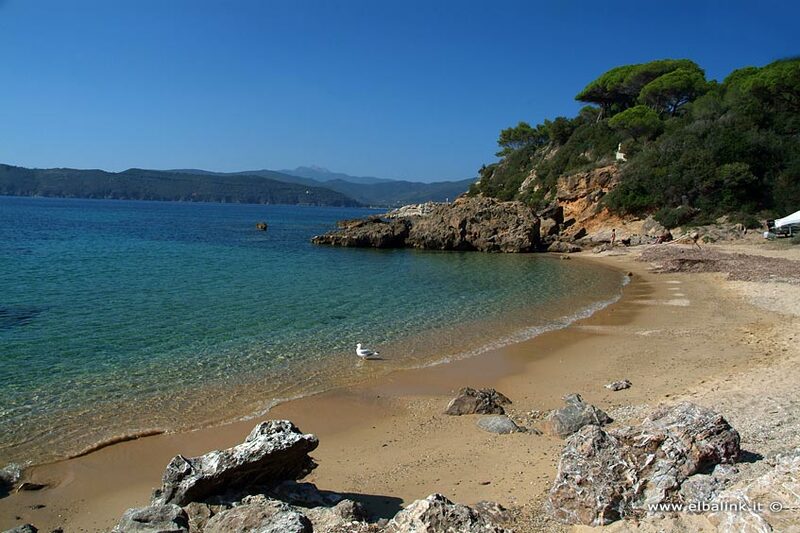 (7) Barabarca Beach: 5 km from the hotel; 150 m long sand and pebble beach. 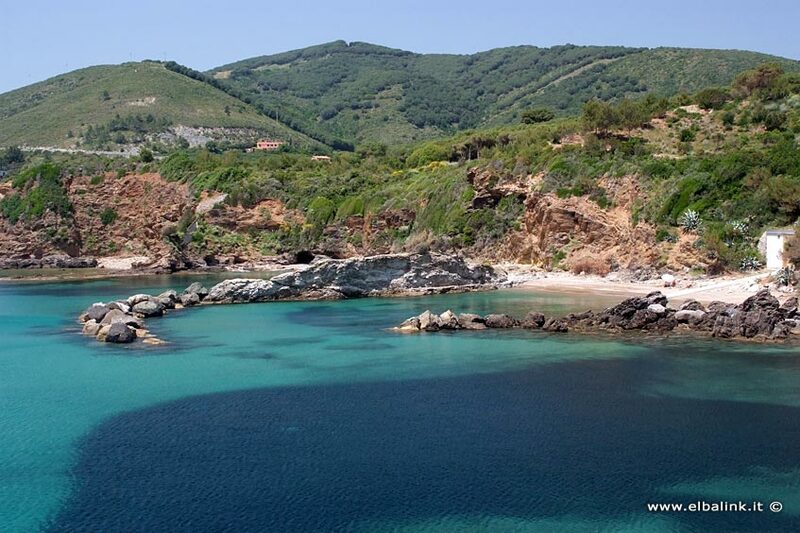 The same characteristics as those of Zuccale beach. 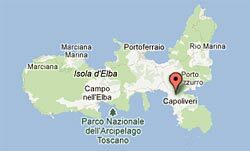 (8) Stecchi Beach: sand and pebble beach, 120 metres long, 5 km from our hotel, not really easy to reach, but very, very quiet. There is a small bar. 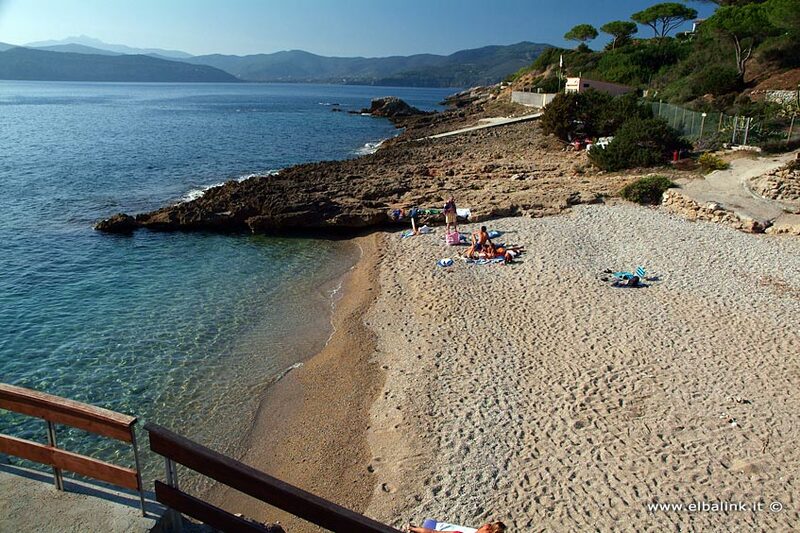 (9) Lacona Beach: 8 km from the hotel - 1.160 metres long, so is Elba's longest sandy beach. Here you can find every type of facility and as well as car parks.